Over half of all UK businesses (52%) failed to fill all of their graduate vacancies in 2016, that’s according to the Association of Graduate Recruiters (AGR). Of approximately 13,000 jobs posted in 2016, 5.4% are still vacant. Drop your requirement for a University degrePenguin Random House was one of the first UK companies to make this change and suggests that HR teams could benefit from adopting the same approach to hiring. Director of Strategy, Culture and Innovation Neil Morrison revealed that following the removal of its graduate recruitment filter, over a quarter of the company’s successful candidates don’t have a degree when they are assessed on equal standards. It is a question we regularly asked on our graduate blogs last year – is a University degree essential for your vacancy? Developing a candidate persona may help to answer that question. Getting the candidate experience right is vital to your graduate recruitment success. Follow KPMG’s example . Combine your graduate assessment process into a single day and inform applicants of the outcome within 48 hours. 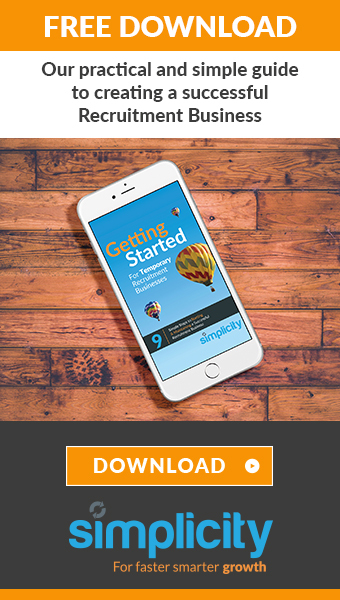 Make the process fun with gamification, fast-track outstanding candidates through your applicant tracking system and maintain contact with your new hires during the waiting time between your job offer and start date. Over three quarters of employers now hold events for their new graduate intake during that period according to the AGR. The banking sector which experienced some of the highest levels of job offer rejections in 2016, now includes hackathons in hiring processes. If your business is experiencing high numbers of graduates withdrawing their applications put yourself through your own graduate recruitment process, obtain feedback from every candidate and act on that feedback. The Police Force recently announced its intention to make degree level qualifications mandatory for all of its new recruits. That policy does, however, include paid degree level apprenticeships. At present just under 40% of new police recruits have a degree or post-graduate qualification. A further change will require all candidates applying for positions of assistant chief constable or above will require a master’s degree. Along the same theme, charity Unlocked aims to attract top talent to the prison sector by offering graduates the opportunity for a paid position while studying for a masters degree. This initiative follows the success of other public sector graduate recruitment programmes, such as Teach First and aims to recruit an additional 2,500 officers. If a degree is vital, is this an approach your organisation can adopt? One of the most significant challenges faced by graduate employers right now is that of students reneging on their job offers before taking up a post, highlighting just how intense the competition is for the top talent. This applied to 7.1% of job offers last year, with banking, engineering and accountancy the most affected sectors. Every element of your employer brand, hiring process and final job offer has to be close to flawless to ensure that your graduates not only accept your offer but don’t turn it down in favour of your competition before their start date. Our recent article Here’s Why Your Job Offer Was Rejected explores the reasons behind those rejections in more detail. Last month we reported on RBS introducing online simulation (aka ‘mind reading’) alongside gamification into its graduate recruitment process. To attract the right talent to your brand, innovation is essential. Digital recruitment tools such as virtual reality, video interviews and gamification can easily be incorporated into your recruitment software. Your minimum requirement must be a recruitment management system that reduces your time to hire and enables you to analyse key metrics. 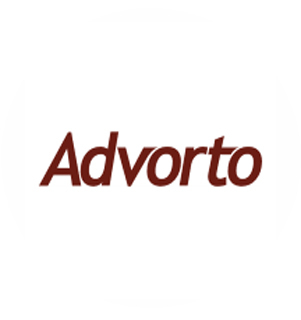 Innovate your graduate recruitment process with world class software from Advorto. Start your 30 day free trial today. When recruitment gets serious, Advorto are here to provide information on reducing cost of and time to hire, while maintaining the quality of your candidates. 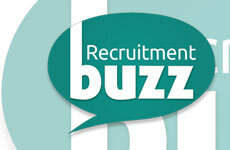 Their content aims to provide information, expert help and discussions across the entire talent recruitment life-cycle. They provide recruitment management software to some of the world’s leading organisations such as Lloyds Banking Group, Virgin Trains, and numerous NHS Trusts.